Every Friday from 11.15 to 11.45 am tune in to Great Lakes FM for all the latest information relating to your pet. Dr Dave from Cape Hawk Veterinary Hospital provides professional advice on how to best care for your pet. 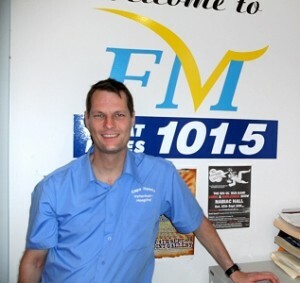 You can phone or email your questions directly to Dr Dave in the studio on 6555 5444 or via www.greatlakesfm.org.au.